income tax planning, consulting, and compliance services for individuals and small businesses. We value individualized service, so we manage our growth to give us more time to spend with our clients on customizing solutions to their income tax planning and compliance needs. Listed below are some of the services we offer to our clients. Please inquire about a service if you do not see it listed. Tax planning is the process of crunching numbers and modeling various scenarios to determine which course of action a client should take with a particular tax situation. There is an old myth that says tax planning takes place once a year during the preparation of income tax returns. This is entirely not true! Tax planning takes place throughout the year; whereas, tax returns are merely disclosures to the tax authorities of the results of our tax planning. We work with our clients throughout the year on tax planning issues to make sure their effective income tax rate is the smallest percentage required by law. We utilize software specifically written to assist us with tax planning, but the software does not replace years of tax planning experience and education that is required to formulate tax strategies for a client’s particular situation. Tax consulting is not number crunching; it is more about theory than numbers. Tax laws are complicated so many times clients just need help understanding the rules and their options. Tax consulting can lead to tax planning after a thorough conversation has taken place with a client. We have made a significant investment in our online tax research library provided by Thomson Reuters. This library is invaluable to our efforts to provide clients with relevant and reliable tax advice. Our library distinguishes us from other sole proprietor income tax advisers. 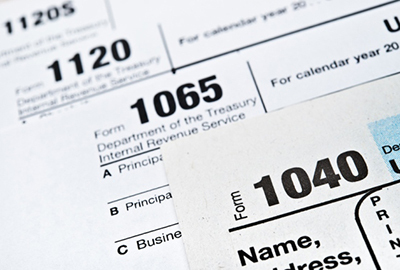 Tax preparation is the process of preparing federal and state(s) income tax returns. We use the same tax preparation software used by many large public accounting firms to accurately and efficiently prepare returns for various types of entities including: individuals, C corporations, S corporations, partnerships, limited liability companies, and trusts. Tax planning, consulting, and compliance for RDPs has become more complicated with the issuance of IRS Chief Counsel Advice (CCA) 201021050 on May 28, 2010. The CCA requires RDPs to split their community property income when preparing their federal income tax returns. We work with our clients and their attorneys to ensure the proper characterization of property and its associated income. 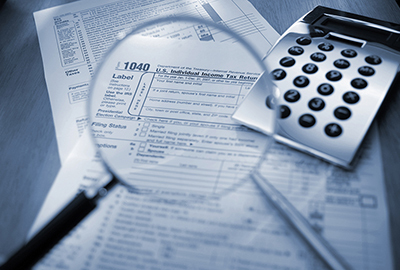 Our firm is skilled at calculating complicated allocations for the proper reporting of income and deductions on the client’s federal income tax return. We developed this skill by working with over 300 taxpayers impact by this reporting regime. 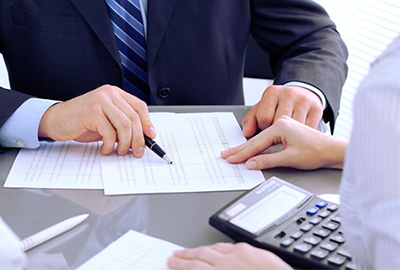 We are also skilled at calculating mid-year allocations for a client’s initial year of registration or the last year of registration due to marriage or divorce. Choosing the form of entity for your business (e.g., C corporation, S corporation, sole proprietorship, partnership, limited liability company) is a critical decision that has both tax and non-tax implications. 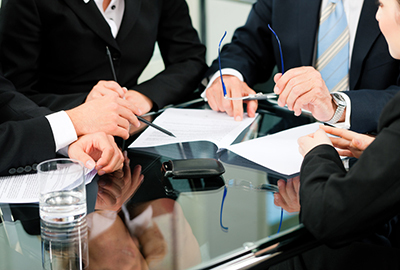 We evaluate the pros and cons of each entity type for our clients and assist them and their attorneys in determining the most advantageous form of business for the company. We assist our clients with the annual or biannual filings to maintain the company’s good standing with the Secretary of State. And we remind our clients to work with their attorneys on an on-going basis to ensure the company follows state law requirements for operating the business in the state of incorporation which is very important to providing individual business owners legal liability protection. California taxes its residents on their world-wide income. The state income tax rate is one of the highest rates in the nation. These two factors are justification for some taxpayers to avoid being designated as a California resident. The most obvious state for clients to claim residency is Nevada (see blog post “Taxpayer Wins $1.085M Judgment Against the Franchise Tax Board“). 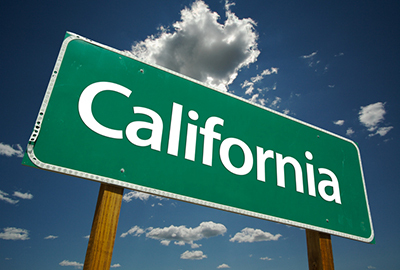 We assist clients with finding legal ways to shed their California residency status to lower their combined federal and state effective tax rate.